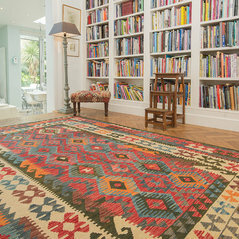 Based in London for more than 20 years, we specialize in high quality, beautiful, vegetable dyed, hand knotted and hand woven rugs made by Afghan Artisans, as well as beautiful Persian, Indian and Pakistan rugs. With such an accessible location, we are happy for customers to visit us to see our wide range. We have rugs for varied interior settings ranging in size from small mats to huge carpets in traditional, classic, modern and contemporary designs and patterns. In responding to customer requests, as well as being aware of the net as a market place of its own, we have recently launched our Website, joining in the growing of the online market place to enable a wider audience of people, who prefer to research and make purchases online, to learn about us. 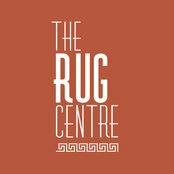 Not all our rugs, by far, are on the website, given the enormous range of stock we own, and if you can’t find what you are looking for, contact us so that we can select from our other stock, or better still, visit the showroom in Wembley. You can also make an appointment to visit our warehouse in London.